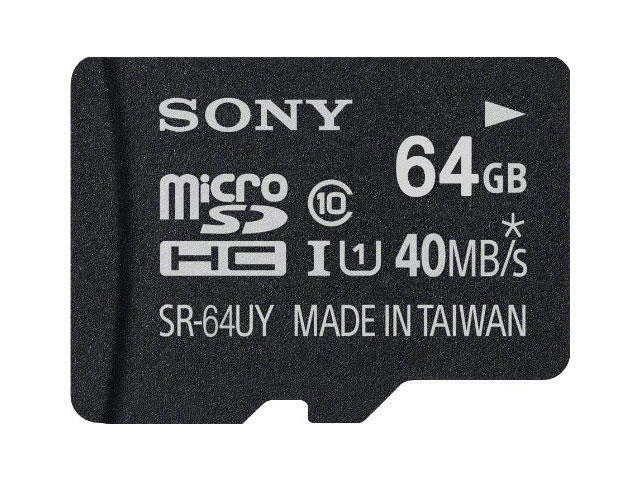 If you need some SD cards, today is the day to hit up Amazon. There are many more deals, so make sure to check them all out. This is a one day sale, so you may want to act fast if you need any of these items. If you've picked up any of the slew of new phones that have been released recently, or think you may be getting one this holiday season, then now is definitely the time to pick up some new memory cards. You can check out the full sale below.